Bodysound Health & Well Being Centre creates an atmosphere attuned to the needs of both the user who seeks a relaxed atmosphere in which to tackle their workout routine and one who is more serious about fitness and wants a truly professional environment in which to workout. 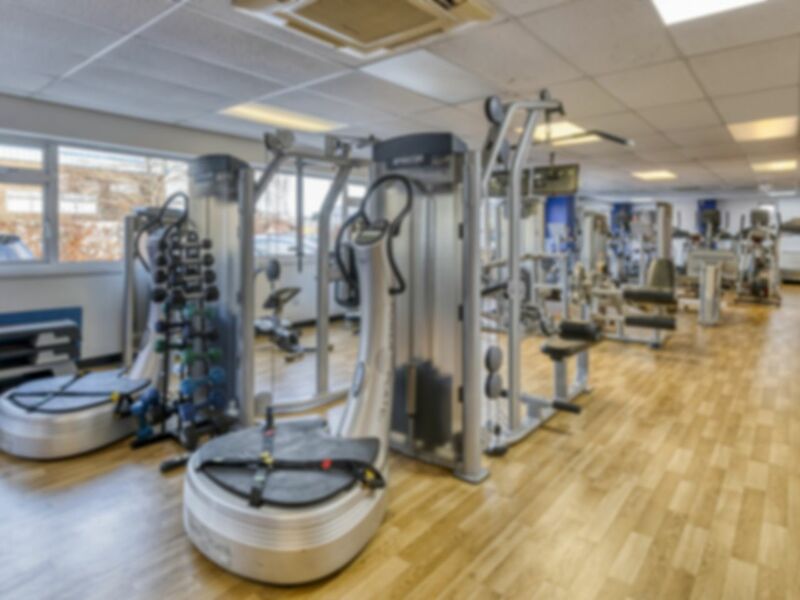 There are four areas for exercise with an extensive range of cardio vascular exercise equipment which includes; Flat Bed or Incline Treadmills, an extensive range of Cross Trainers, Upright and Recumbent Cycles and Rowing Machines. A mirrored area exists within the main gym where a comprehensive range of free weights and exercise benches are available. Finally, to make that workout even more enjoyable installed are a TV, Radio and Audio entertainment system. A team of qualified fitness instructors are on hand to give guidance, assistance and support as required. Clean and good quality equipment. Easy access and parking. I was very happy with my first time going.